Is shooting a pistol match exactly like a defensive shooting? Of course not, but your mind, specifically the part of your brain that kicks into gear under stress, doesn’t know that. 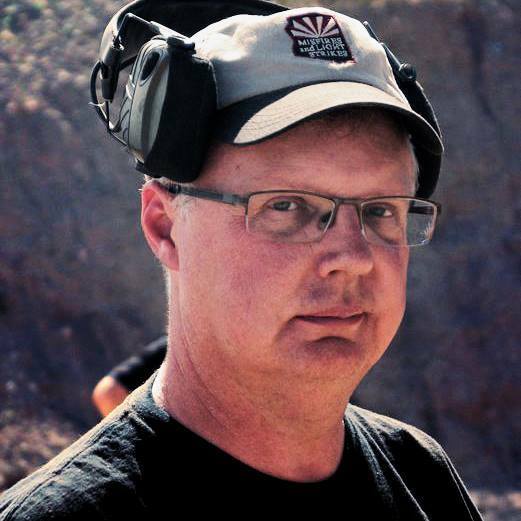 It treats stress as stress, and the better we can ingrain the knowledge of how to shoot quickly and accurately under the fake stress of a practical pistol match, we stand a better chance of those same behaviors showing up when we really need them. More than that, you will find out very fast what your performance level is with a pistol in a stressful situation. Knowing where your skills are lacking gives you a chance to work on techniques that can’t be practiced on most ranges these days. If you carry a defensive firearm on a regular basis, you know how important it is to get proper training with your gun and to prepare your mind to deal with the stress of having to defend your life or the life of a loved one. Regular training and practice are essential to safely carrying your defensive firearm and should be a part of every gun owner’s life. However, you also need to train your mind to deal with the stress of placing rapid hits on-target when a life is on the line. History has shown us that there is no better place to get that sort of training that by participating in a combat sport such as boxing or jujitsu, and practical pistol fills that same role for the armed citizen of today. This is why the Ancient Greeks invented the Olympic Games a few thousand years ago. The original Olympics didn’t feature rhythmic gymnastics and bobsledding, they featured activities like wrestling, running, and throwing spears as far as they could go. Those skills were really very useful in a combat phalanx formation. The Romans continued this (rather gruesomely) with the gladiatorial games. Jousting and archery tournaments were a staple of life in the Middle Ages for similar reasons. Our ancestors competed in these sports to learn the techniques that would keep them alive on the battlefield before they needed to use them. They quite literally trained as they fought, and it’s that same mentality that drives many people to compete in practical shooting. Obviously, there are some differences. No one was shooting back in the archery contests of the Middle Ages, and knights jousted with blunt lances rather than sharp, pointy ones that could punch a hole in plate armor and the sternum of the unfortunate noble. The same is true for practical shooting. No one shoots back, and the firearms and gear used can seem a far removed from the pistols we carry with us every day. Think of competing in practical shooting as an inoculation against stress. Through repetition, your mind and body react to the micro-stress of having to shoot a match and build up an immunity to protect yourself against the danger of panicking under fire in a real-life. 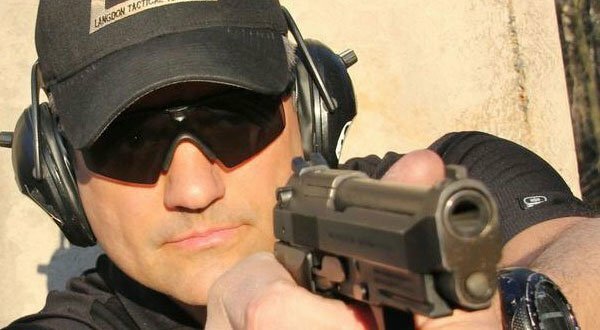 Stress inoculation is just one reason to compete in practical pistol. Another reason is that shooting a match will show you where your skills are lacking like very few drills can. We like to practice the things we’re good at, and we bias towards those things we find easy. At a match, though, the timer doesn’t care what you can do when you’re showing off in front of your friends, and the score on the targets shows you what you can and can’t do when you’re pushed outside of your comfort zone. Standing in a booth in an indoor range, punching holes in the center of a target is one thing. Making fast, accurate shots at a variety of distances while avoiding penalty targets is another thing altogether. Shooting a match lets you practice essential self-defense skills like safely drawing from a holster and shooting on the move. Usually, those moves are not possible on public indoor or outdoor ranges. You'll also learn to operate the controls of your gun and deal with malfunctions under stress, two more skills that are essential to armed self-defense. Now, to be sure, there are rules at a match that may or may not be applicable to a real-world encounter, but the fact is, there are also rules to a real-world gunfight; you just won’t know what they’ll be until you’re in one. It’s easy to knock the practical shooting sports and say they have no real-world application. There’s no timer in a gunfight, some say. They’re wrong. There is a timer, and the amount of time on the clock is the rest of your life. How much time that will be is up to your ability to make the shot when it’s needed.